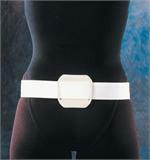 Arms, legs, neck and back, our selection of braces and supports will protect and help your patients improve. 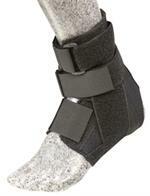 From cervical collars to ankle supports, we have everything you need to secure and strengthen your patients’ injured areas. With solutions for a wide range of issues, our braces and supports will provide the stability your patients need to recover properly. 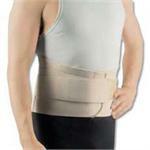 Alleviate muscle strain and spasm with our lumbar support belts and sacroiliac belts . 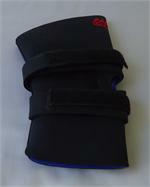 Aircast pneumatic armbands help relieve and prevent pain caused by tendonitis, carpal tunnel syndrome and tennis elbow. 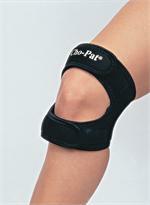 Our selection of knee straps are designed to stabilize and improve knee joint function. Whether you’re looking for an Aircast armband or a sacroiliac belt, we have what your patients need to maximize their recovery. 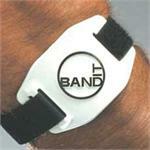 Help improve patient strength and confidence with braces and supports from e-current.com.